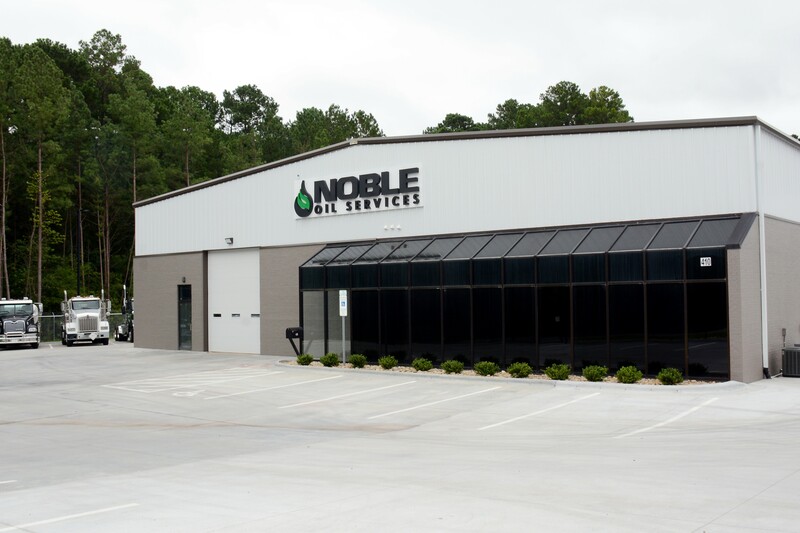 Noble Oil Services, Inc. was founded in 1983 in Sanford, North Carolina. Today, Noble Oil Services is the largest privately held used oil services recycling company in the United States and serves 12 states throughout the eastern part of the country. 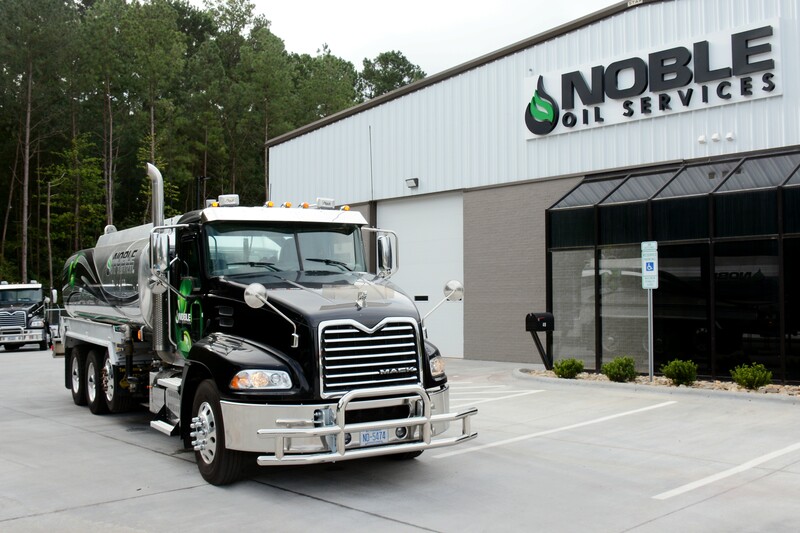 Noble Oil Services specializes in providing a wide range of services for its customers that include collection and recycling operations for used motor oil, antifreeze and filters. Noble Oil also provides state of the art parts washer services and has a unique leasing program for industry leading parts washer technologies. Noble Oil Services has grown every year since its inception on the basis of a service philosophy to satisfy our customers 100% of the time. Our employees are dedicated to this goal and it is on this basis that we continue to grow. Our customers include car dealers, quick lube shops, retail automotive services, truck & transportation, industrial plants and railroads. 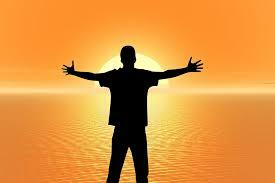 We provide customized service programs for all of our customers to meet their specific needs. Noble Oil Services is a one stop shop for used oil, Environmental and Waste Management needs. We have a large network of service vehicles, rail cars, branch operations and collection centers throughout the eastern US. 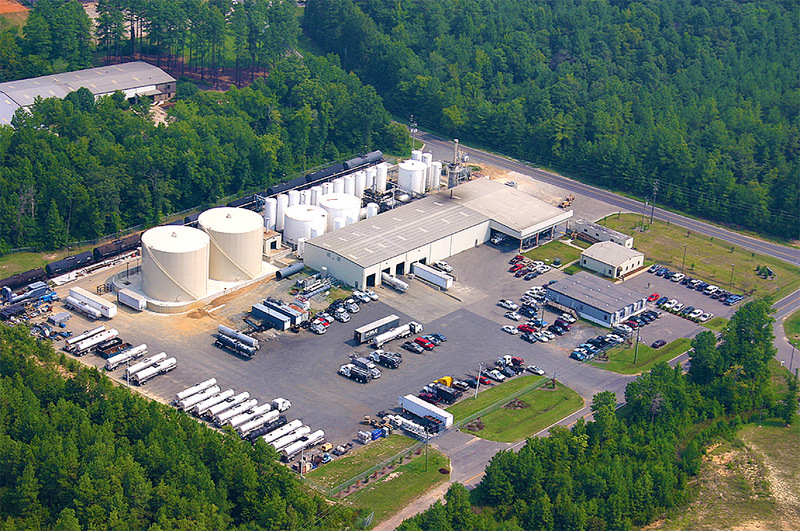 Our used oil re-refining plant is located near our headquarters in Sanford, North Carolina where we recycle used motor oil and produce products that can be used again as fuel or lubricant applications. This environmentally compliant re-refinery operates 24 hours a day, seven days a week. 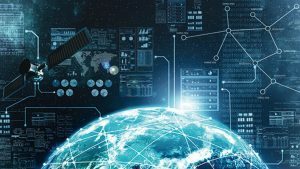 We employ the most sophisticated state of the art routing software and information systems to ensure the highest level of customer service and satisfaction. This technology ensures on-time service, proper waste tracking and reporting, together with timely information that helps our customers stay compliant with Environmental, Health and Safety regulations. 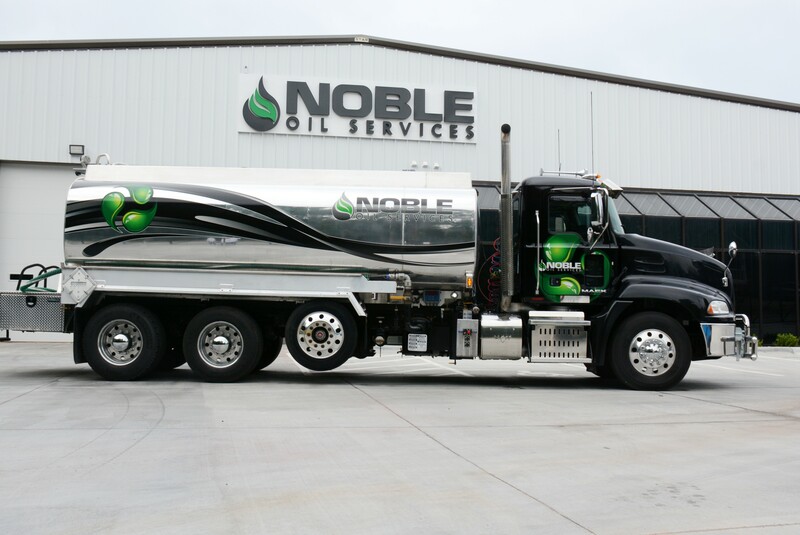 Noble Oil Services hires people that are skilled professionals who are dedicated to customer service. We provide the necessary equipment and on-going training that enables them to provide our customers with the customized and personalized services that they deserve.